Starting Monday, Dec. 3, the county will be accepting applications for its First-Time Home Buyer’s Down Payment Assistance Program. The program is designed for low- to above-moderate income first-time homebuyers to get down payment and/or closing cost help. 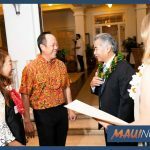 Administered by the County of Maui’s Housing Division, the program will provide grants up to $30,000 to eligible applicants with qualifying properties. The maximum financial help for any one borrower will not exceed 5% of the purchase price or appraisal value, or the amount above, whichever is less. The actual amount of funding will be determined by demonstrated need on a case-by-case basis. The completed application, along with a credit pre-approval letter from a mortgage lender authorized to do business in Hawaiʻi, must be received at the Housing Division administration office by 4:30 p.m. Friday, Jan. 4, 2019, whether submitted via mail or hand-delivered. 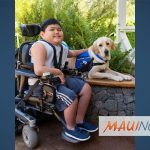 Applicants will be selected through a lottery drawing process at 5:30 p.m. Thursday, Jan. 17, at the Cameron Center auditorium, 95 Mahalani St., Wailuku. The first 66 applicants drawn will be notified via writing; they will have 10 calendar days from the date of the letter to meet various requirements, including submitting signed tax returns for the last three years and completion of a short county survey on housing needs. 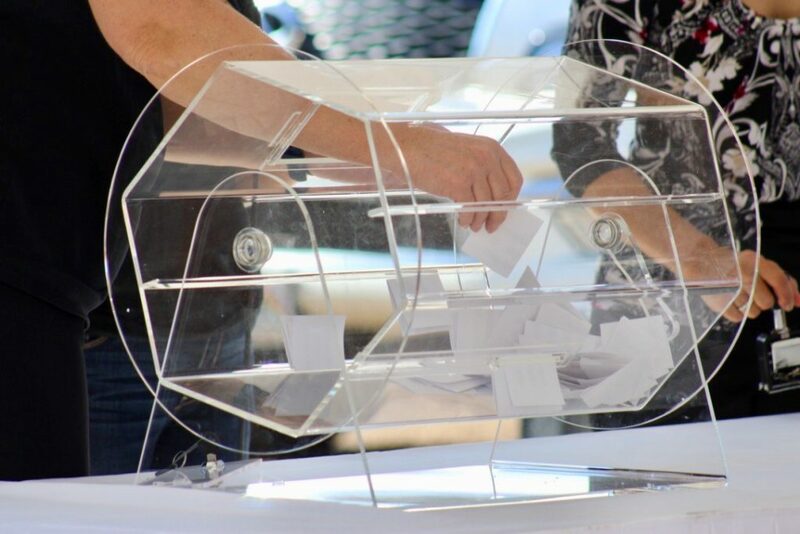 The remaining applicants will be alternates prioritized in order that their cards were drawn, should any of the first 66 fail to meet obligations or grant qualification criteria, or should additional funds be available. 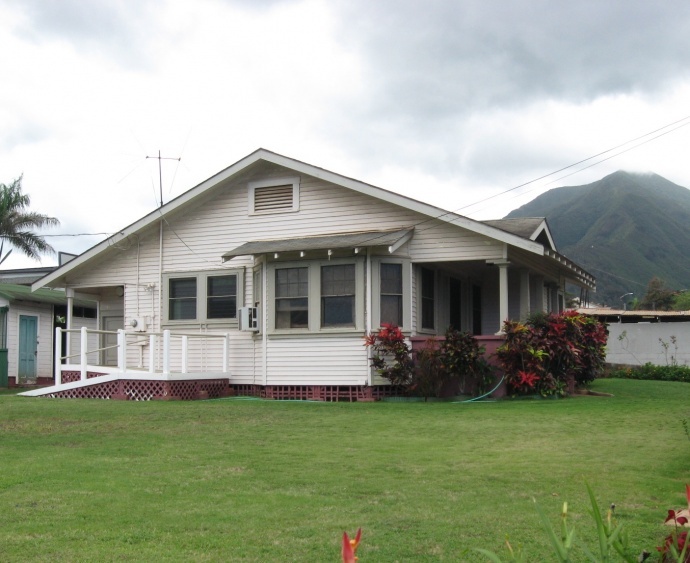 Basic provisions, applicant eligibility criteria, applications and other information, may be found at the county’s Housing Division administration office, 2065 Main St., Suite 108, Wailuku. 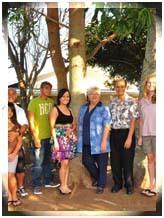 Or for more information contact Housing Program Specialist Jessica Crouse directly at (808) 270-1741.